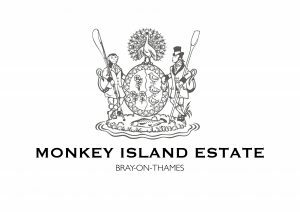 Set across seven acres in Bray-on-Thames, YTL Hotel’s Monkey Island Estate is the perfect spot for weekend getaways from the city, weddings and romantic breaks. With 27 bedrooms and three suites, alongside 6 individual luxury residences, all designed by the award-winning New York-based Champalimaud Design, the island is a haven of tranquillity just outside London. 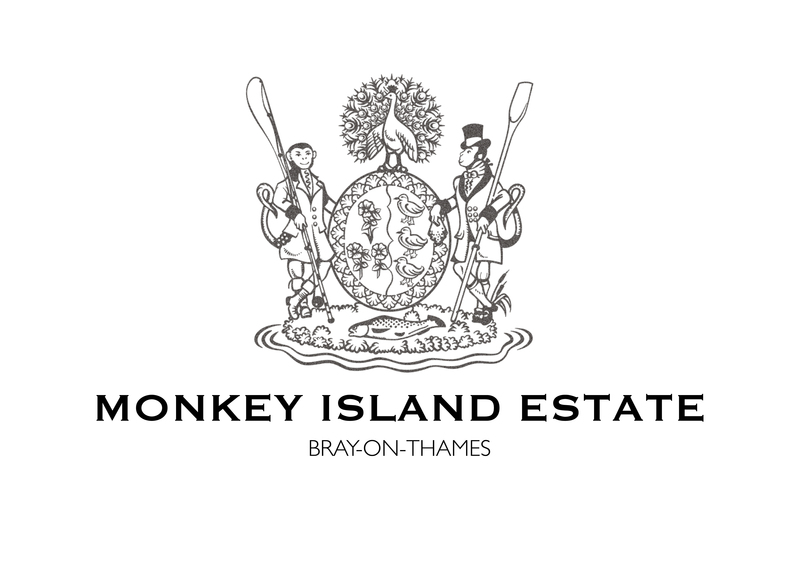 Monkey Island Estate combines luxury with style, with its furnishings creating a modern, relaxed and countryside feel, amalgamating the past together with the present. Guests are free to sample the delicious culinary offerings and explore the peaceful setting of the newly renovated luxury hotel.